The Crown XLS1002 Amplifier is a 2 channel, 350W, 4 ohm amplifier and the most popular amp that we use in our complete sound systems. This is the perfect rack mountable fitness PA amplifier for 2 speaker systems. 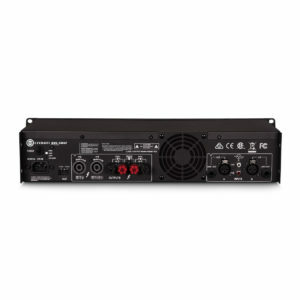 To upgrade a sound system that you already have, or to replace an existing amp, you can order it separately here.